Home / Index category / Marta Mangue to Le Havre? Marta Mangue to Le Havre? 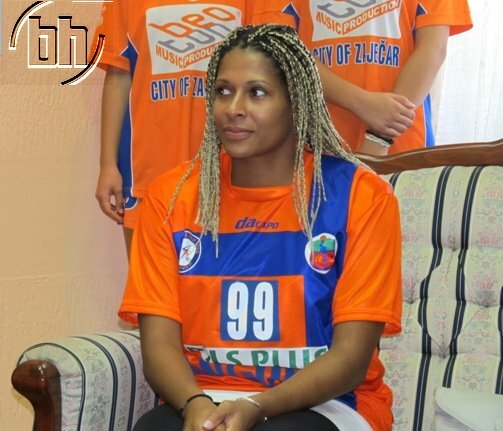 After mutual termination of the contract with Serbian champion RK Zaječar, Spanish star Marta Mangue is on the good way to find a new team. Rumours speak that could be French Le Hare, currently the third team of the French Championship. Two times voted for the “All star team”, at the biggest events, the biggest Spanish star spent a year and a half in ambitious Serbian project, but now she will get some new experience much closer to home.